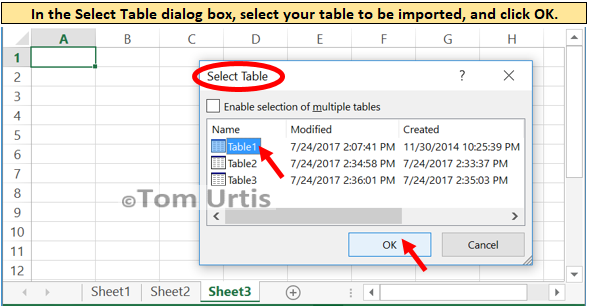 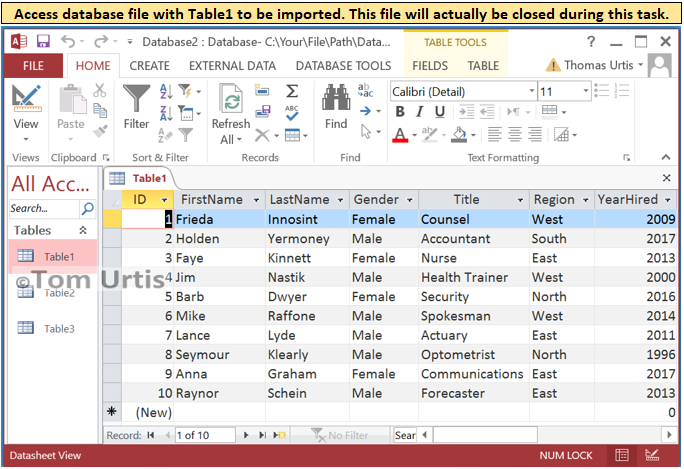 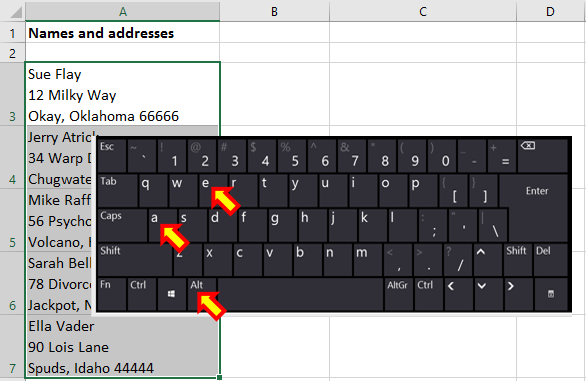 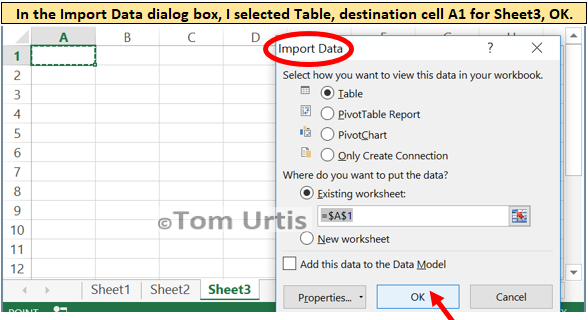 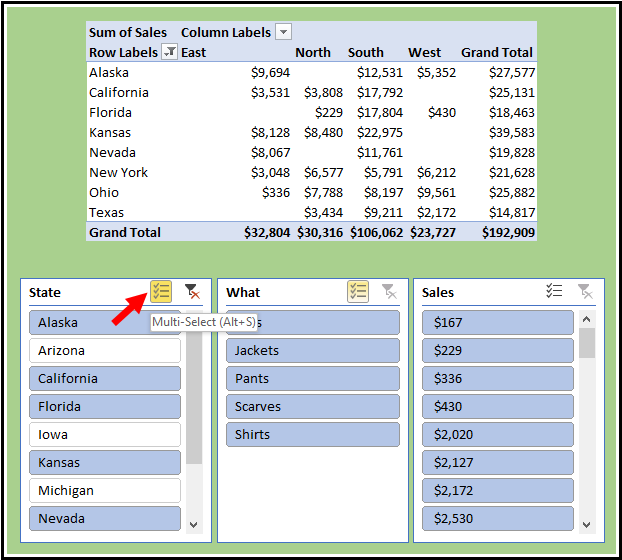 Here’s a shortcut to manually import an Access database table into your spreadsheet. 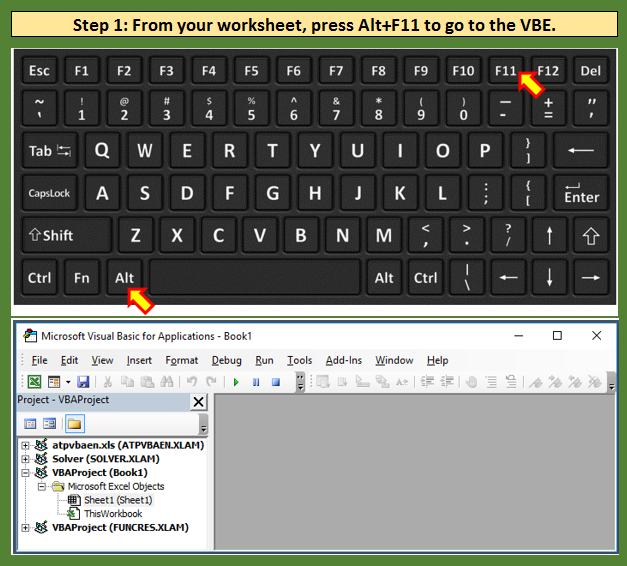 It’ll come with the alternating shaded rows and field header drop-down arrows, but it’s fast and easy. 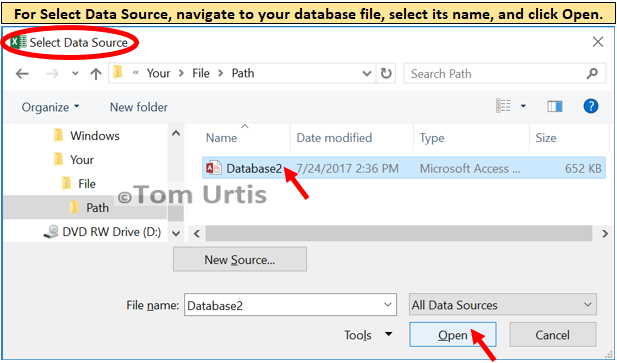 The first picture shows an access table just for example, noting that in actual practice, the database file will be closed during this quick task that involves no programming code. 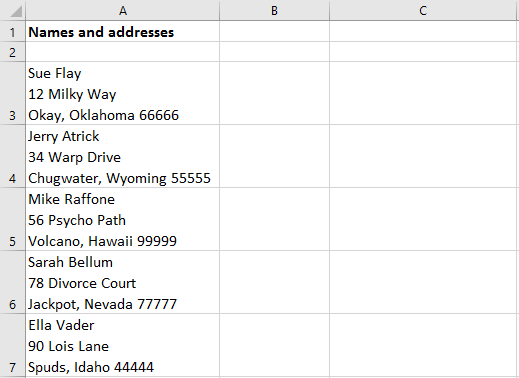 The first picture shows five cells in range A3:A7 that each have three lines of text for a person’s name, street address, and their city, state, and zip code. 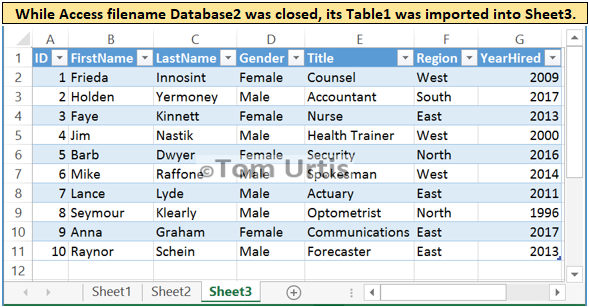 Step 1: Parse each cell’s lines of text. 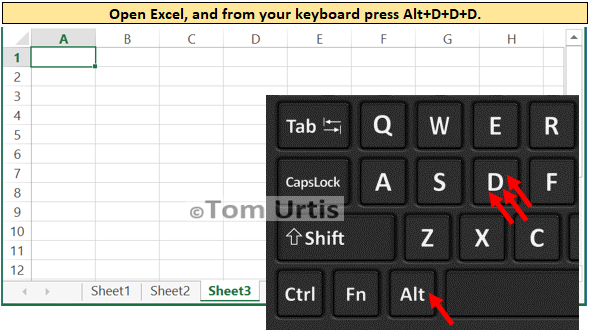 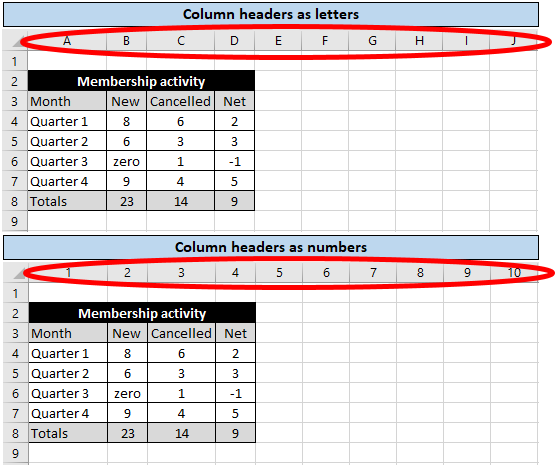 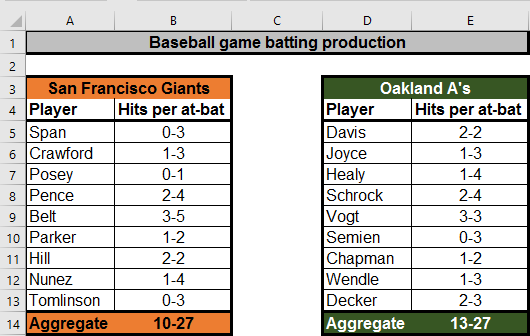 Select the range, and press the Alt+A+E keys to show the Text to Columns Step 1 Wizard. 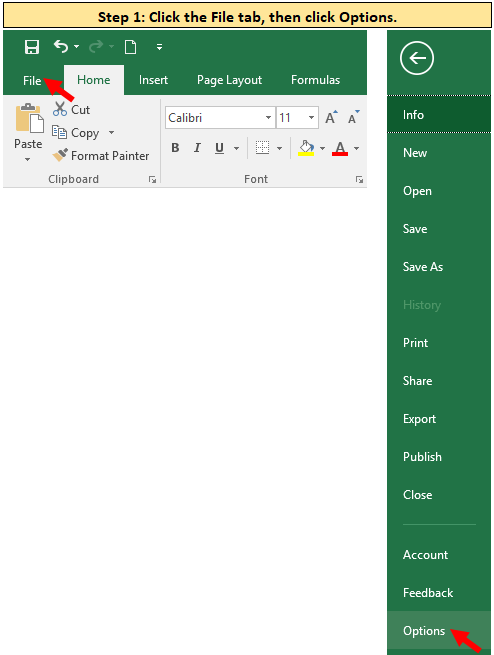 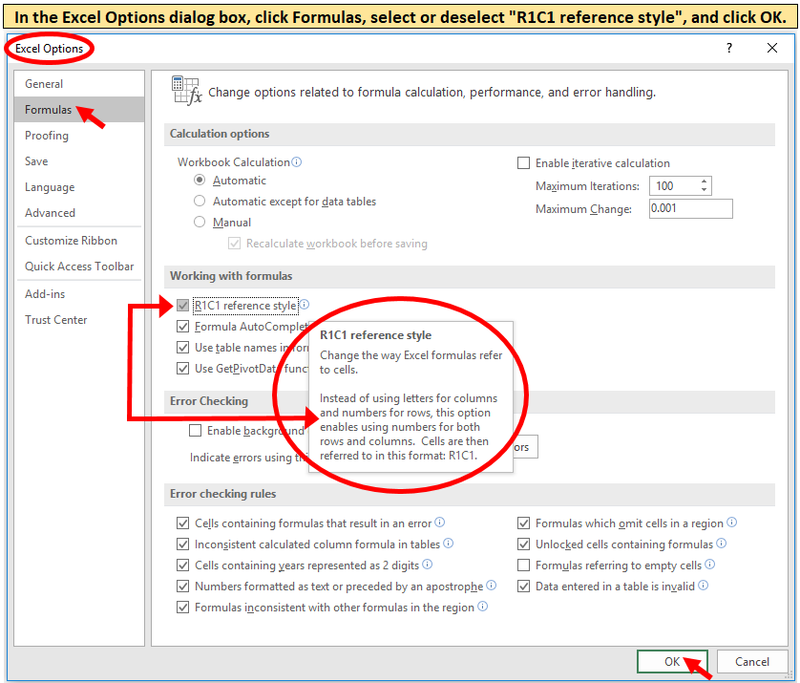 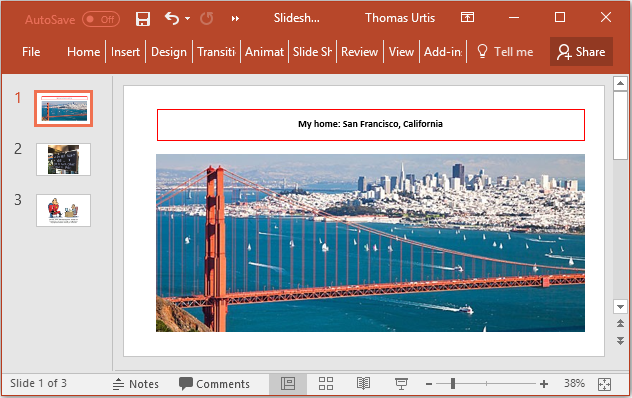 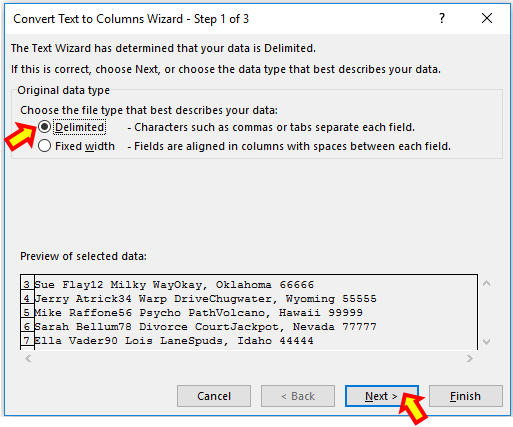 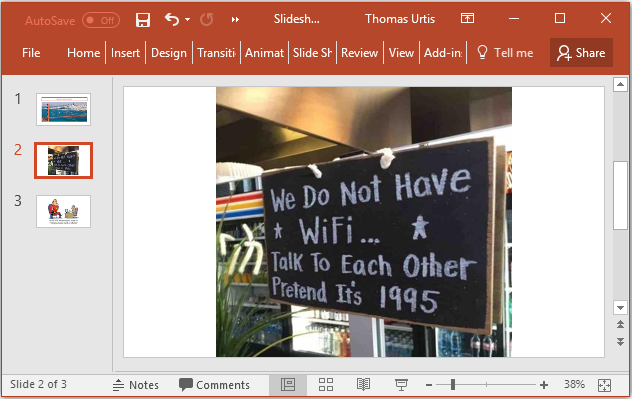 Step 2: In the Text to Columns Step 1 Wizard, choose the Delimited option and click the Next button. 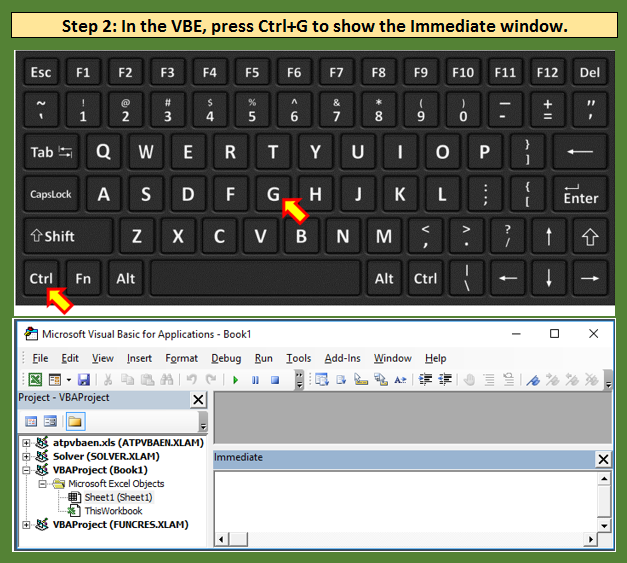 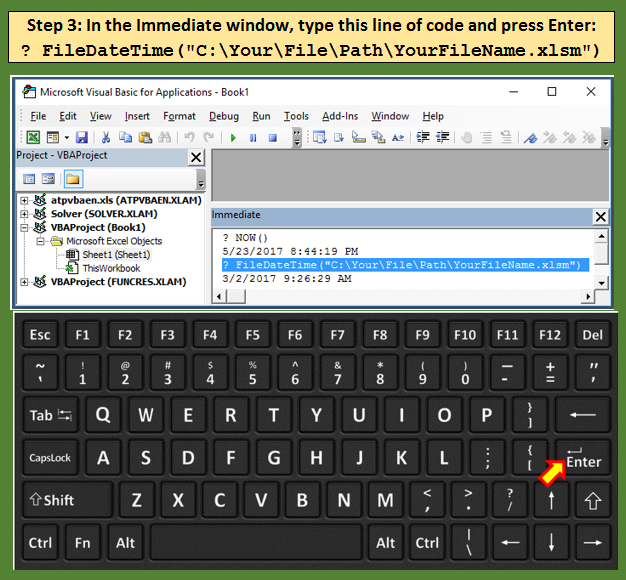 Step 3: In the Text to Columns Step 2 Wizard, select Otheras the delimiter, and in the Other field press the Ctrl+J keys. 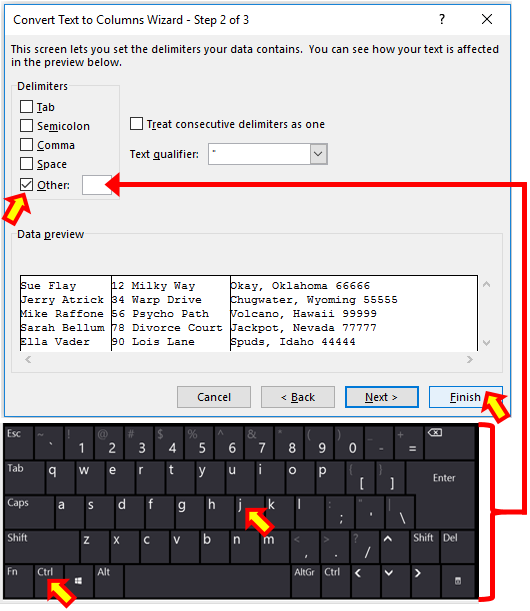 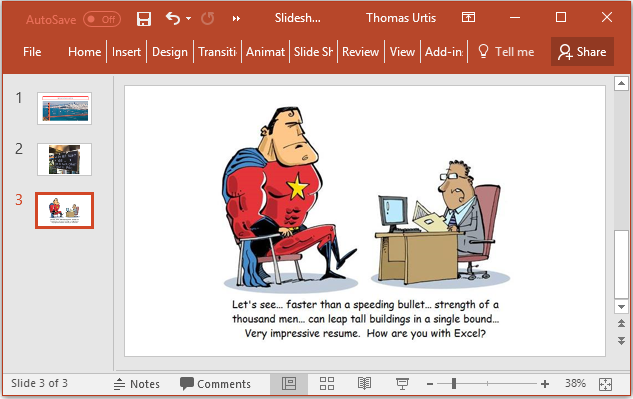 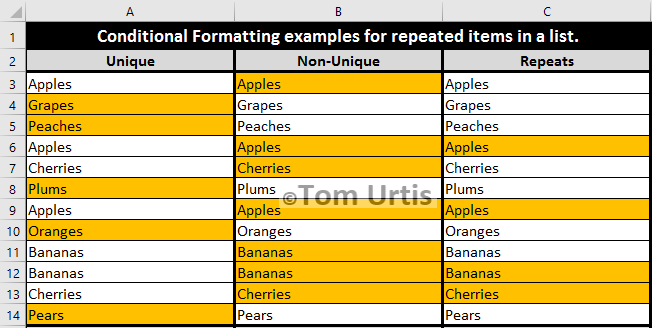 This will create an invisible character that delimits the cells’ individual lines of text. 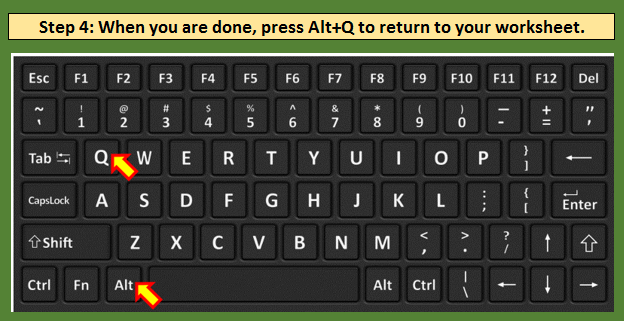 You do not need to go to Step 3; just click the Finish button. 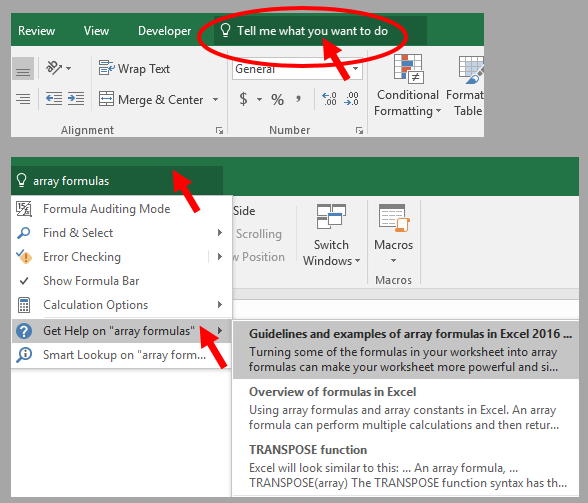 For example, I typed “array formulas” into that field and the following information was provided. 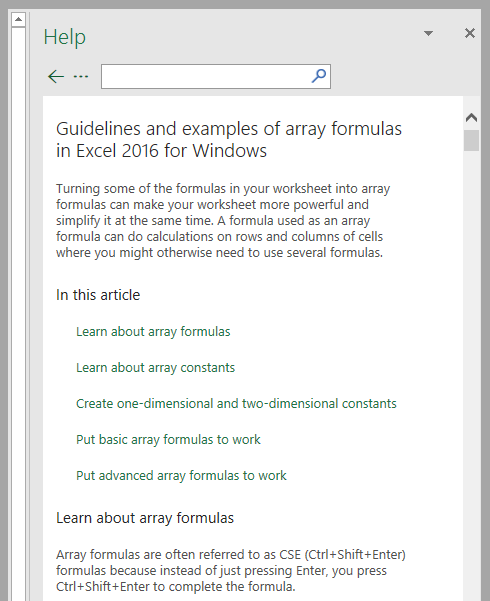 Recall, being an array formula, it is committed to the cell with Ctrl+Shift+Enter, not just with Enter. 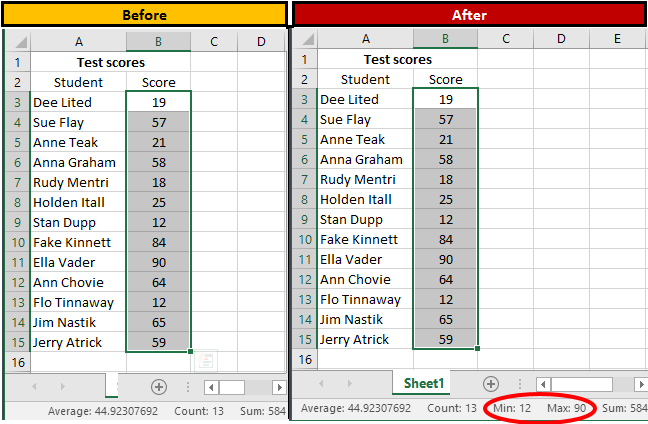 Important to note, before the numbers were entered into ranges B5:B13 and E5:E13, the cells in those ranges were formatted as Text. 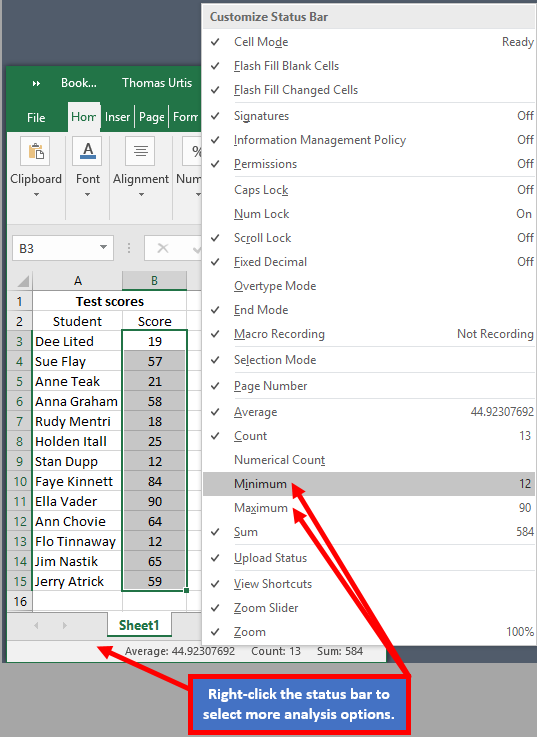 Otherwise, Excel would have regarded most of those entries as dates.